The Scotland Women head coach praised the impact of her returning captain and vice-captain. 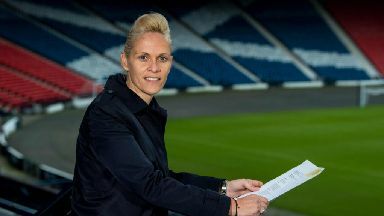 Scotland Women head coach Shelley Kerr hailed the return of her captain Rachel Corsie and vice-captain Kim Little as preparations ramp up for the World Cup. Kerr is taking the Scots to the Algarve to take on Canada and Iceland as she continues to fine-tune her squad ahead of their finals debut this summer. Corsie and Little are two of five players returning to international action after injury. The experienced duo have 228 caps between them and Kerr believes their comeback will provide a welcome boost both on and off the park for the Scots. "We have five players back in," she said. "I don't like singling out players but I think it's key we have our captain and vice-captain back, Rachel Corsie and Kim Little. "Rachel is a brilliant communicator and a phenomenal footballer. "Everyone talks about how talented a player Kim is, but we forget she is a big character who leads by example. We're delighted to have them back, they are crucial." Little recently made her comeback for Arsenal Women after fracturing a fibula back in October. The playmaker quickly made her presence felt, helping the Gunners reach the Women's Cup final by beating Manchester United Women 2-1 earlier this month. Kerr watched on from the stands and was impressed by what she saw. Little added: "She is very unique, we chose not to take her to La Manga to give her extra time. "She played three games in a space of seven days, it shows how fit she is and determined she is. I watched the semi-final of the cup last week, Arsenal v Man United, and she was absolutely outstanding. "It was a fantastic performance, Kim is a huge part of why Arsenal are in the final. "She is a phenomenal talent and a great person, we have missed her leadership skills." Scotland face Canada first in the Algarve Cup, before attention turns to a fixture against Iceland. 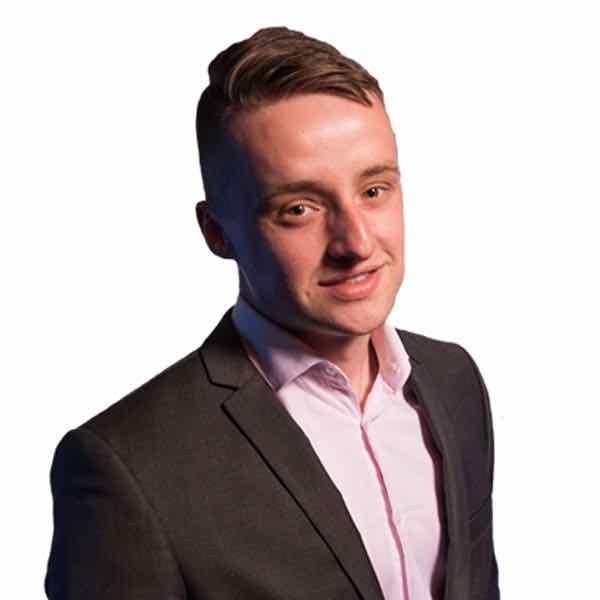 Kerr believes the match against Canada, who are ranked fifth in the world, will prove a perfect measure for the Scots ahead of their World Cup opener against England. "It's a two-pronged attack," she continued. "We used 20 players over two games in the first window to experiment. "This camp is different, it is competitive. We are ranked ninth out of 12 teams so the level of opponent is fantastic. "To get better we have to play the best teams. It is a measure for us and something we are looking forward to."